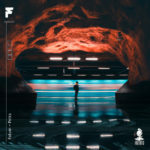 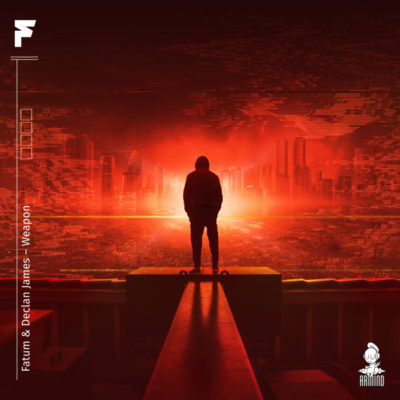 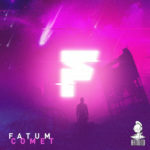 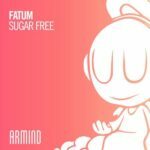 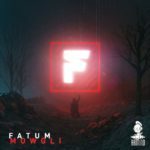 Causing mass carnage on the dance floor without even breaking a sweat, Fatum & Declan James’ “Weapon” strikes hard, fast and relentlessly. 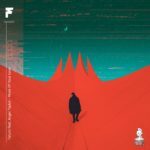 From the huge synth blasts to the rapid-fire bassline, this cut is a peerless damage dealer on all fronts. 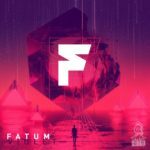 Tagged Armada Music, Armind Recordings, Declan James, Fatum.